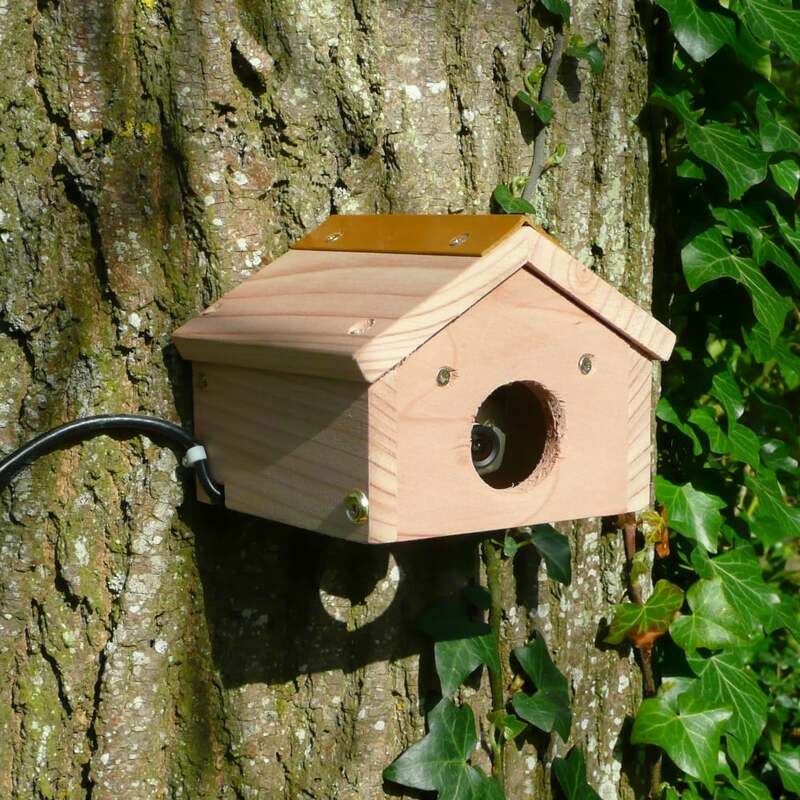 This quality wildlife camera system incorporating a camera nestbox from Ruddick Garden Gifts would make a wonderful present for anyone who loves nature. 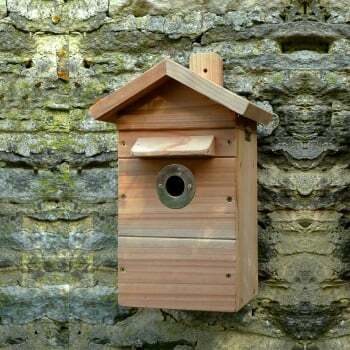 The camera module inside the nestbox is removeable so that once the nesting season is over, the camera can be removed and is ideal for other wildlife observation in your garden, such as hedgehog houses, bat boxes, insect houses and covered bird feeders. 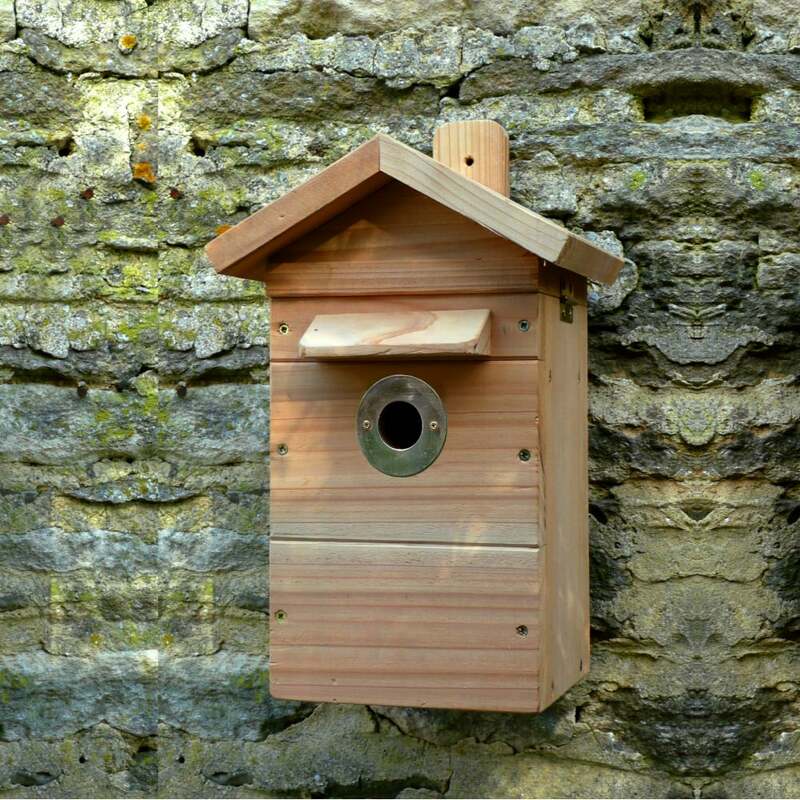 The camera provides high quality colour images during daylight and automatically switches to black and white in low light/darkness. 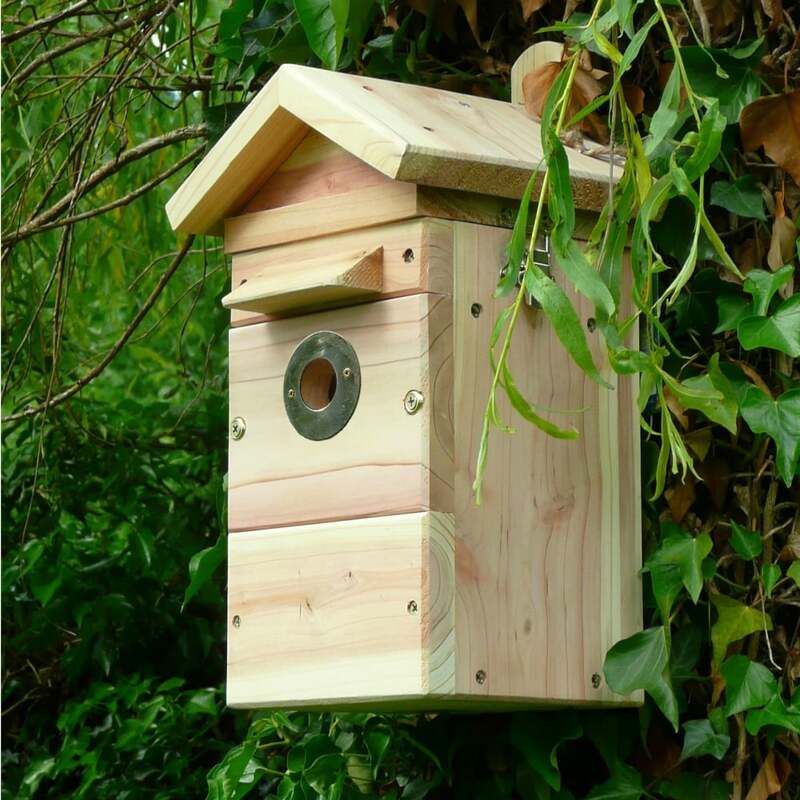 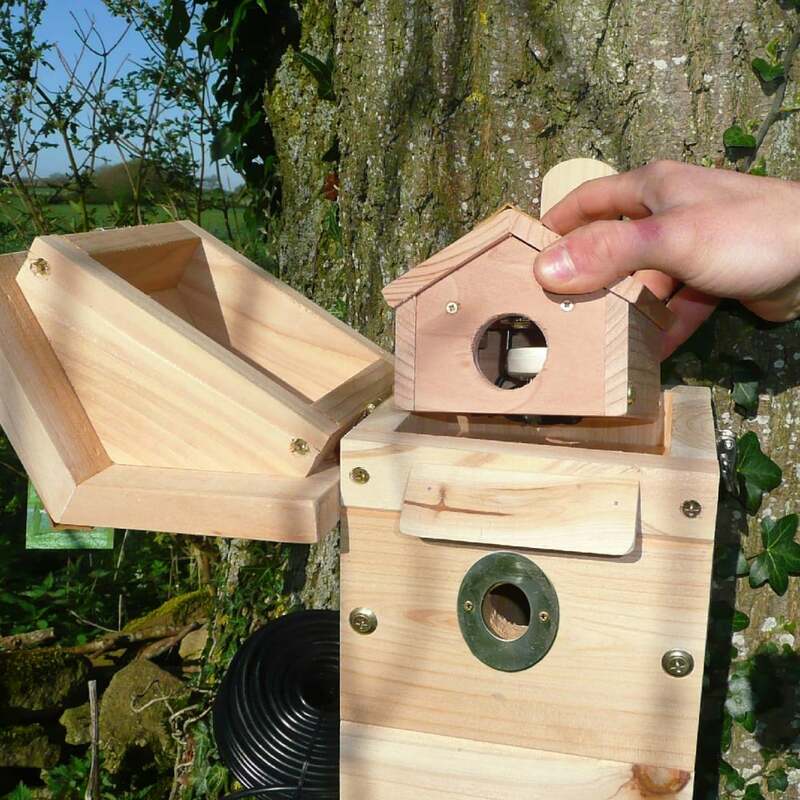 The nestbox is made from FSC timber and is suitable for the majority of garden birds. 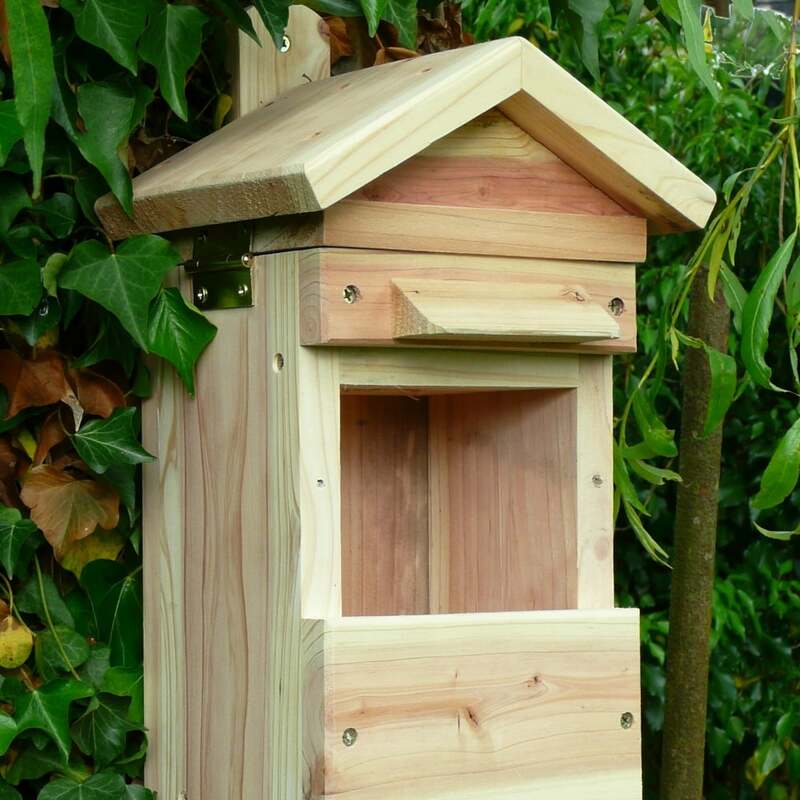 Full instructions are given on how to connect to your television.